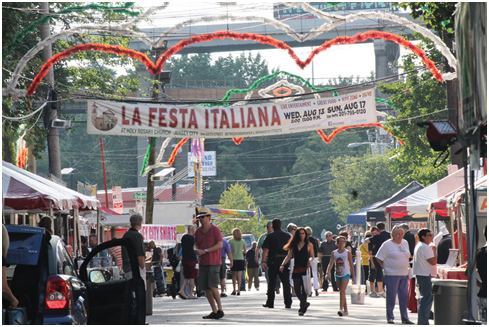 Tag Archives: When does LaFesta Italiana in Jersey City start? Where is LaFesta Italiana in Jersey City? Who is playing at LaFesta Italiana in Jersey City?